If your website has been running online, since quite some time and you haven’t looked into your search engine optimization, then it is the right time that you sit down and try completing an SEO audit. While this might sound time consuming and very complex, there is nothing to worry about since Melbourne SEO experts can help you with suggestions and tips to audit the web pages successfully. This is one of the most important internet marketing tools used to cover some major areas such as website domain related issues, web content issues, content theme issues, inbound and outbound link analysis, web server configuration, tag attributions and many more. Inspecting these issues and rectifying them through SEO campaigns will help you to overcome your competitors who are trying to compete with you. What is an audit check for? SEO auditing can be defined as a process of altering and strengthening the websites’ existence so that it can generate large volumes of user traffic. It’s about seeing where each click came from, the percentage of the total hits being made, weak spots in your marketing strategies and to especially check for any competition or threats to your marketing abilities. Your website may have good content in it but due to its low ranking, you have weak traffic. Find out some technical aspects below that can benefit you the most. The audit will confirm the content you have used is SEO friendly and will also check its clarity. The code used during website creation will also be verified. With this, the company will help in clearing unwanted codes and increase the visibility of your content by making it attractive to read. The audit report will help you arrange the content accordingly and increase the ultimate rankings. The next thing that will be checked is the time your web page takes to load. People just want websites to open up quickly because time is important for all. No one would want to wait for ages for a site load and would then prefer to move to a new one. Another aspect that will be checked is if the website is user friendly or not. Customers should be able to navigate easily throughout the website without any delay. A site that is difficult to navigate or search will have less customers being attracted. The URL of the website shouldn’t be too long or contain any odd characters. It should be small and easy to remember. Try to include keywords in your URL projecting your website. The audit report will then provide you with guidelines regarding the URL to be used and how you can improve it. There are a number of other things that you can consider to check during an SEO audit, that includes making your website user friendly with the inclusion of alternate text and images. Once you have completed the audit, you should then begin to see some improvements in the ranking. 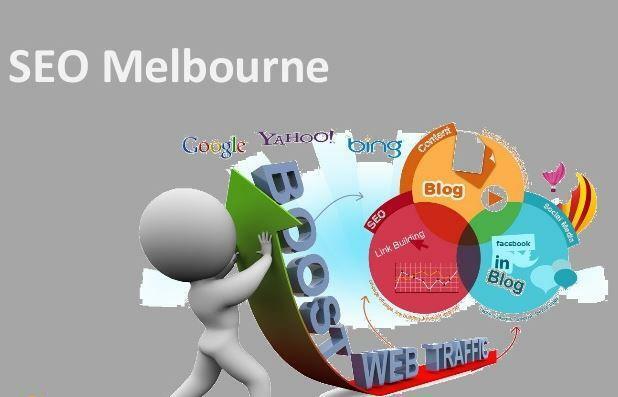 Platinum SEO Services with Melbourne SEO experts is an Australian based company that offers various services like web designing, web development, SEO and internet marketing services. Try using them since I have already had the best experience of working with them.